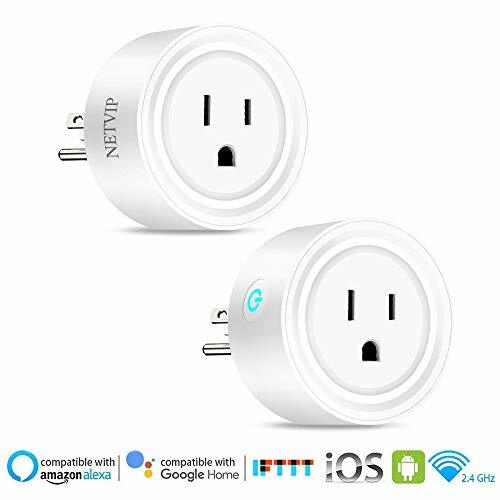 【Voice Control】 Control your home appliances with the smart plug by simply giving voice commands to Amazon Alexa echo dot or Google Assistant & IFTTT. 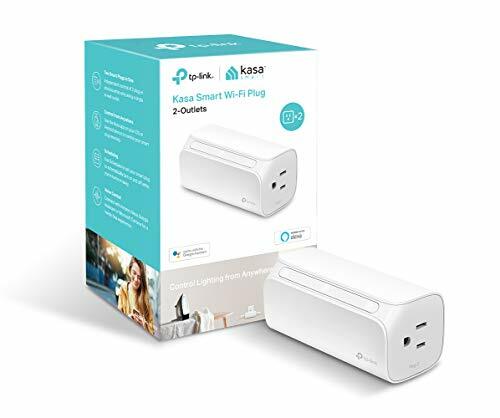 No Hub Required, It works with any Wi-Fi router without the need for a separate hub or paid subscription service. 【Surge protector 】1080 Joules POWRUI 3- Level Complementary Surge Protector Circuit, preventing the device from network noise and power surge, working more reliably. 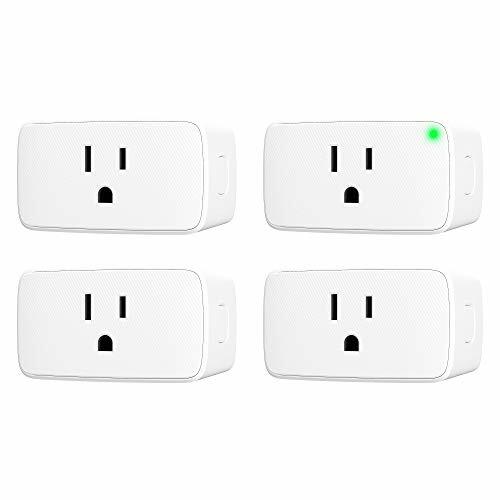 For example, it will not turn off the plug because of the interference when it is set to be on. 【Certification & Warranty】 ETL certification ensures complete protection. If you face any technical issue, email to powrui@ahrhelec.com. 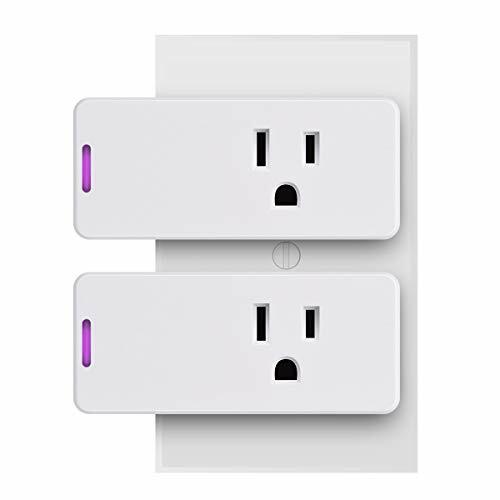 Also POWRUI smart plug provides 90 day unconditional full refund guarantee and 12-Month limited warranty.